The Clive Barnes Foundation has announced the finalists and date for the 9th Annual Clive Barnes Awards. The presentation of the annual awards recognizing excellence in theater and dance will take place on February 11, 2019 at 3:00pm at the Walter Reade Theater at Lincoln Center. Michael Riedel will host. "This year's roster of finalists each, through their extraordinary stage work, captured the type of passion and artistry that so inspired Clive, as well as everyone on the selection committee," said Valerie Taylor-Barnes, president of the Clive Barnes Foundation. "On behalf of my fellow trustees, I applaud these rising stars for their wonderful skill and talent." 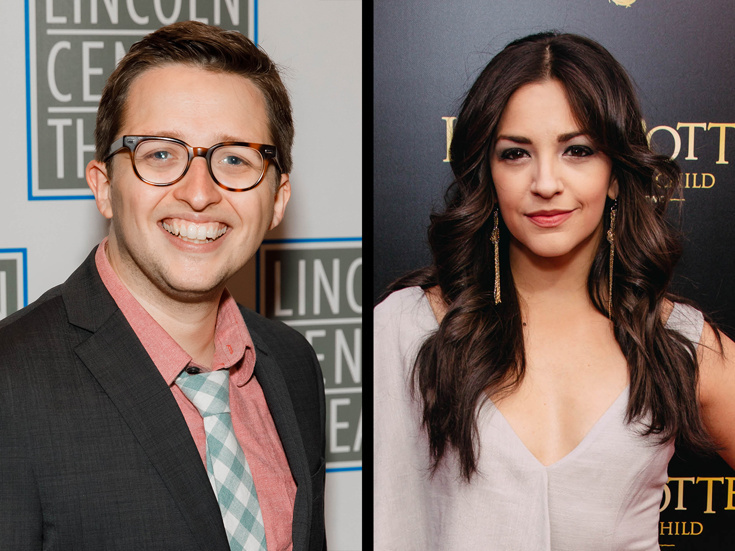 The finalists for this year's Theater Artist Award are Will Roland (Be More Chill), Ana Villafañe (Collective Rage: A Play in 5 Betties), Edmund Donovan (Lewiston/Clarkston) and Ian Duff (Dutch Masters). The Dance Artist Award finalists are Joo Won Ahn (American Ballet Theatre), Zoey Anderson (Parsons Dance), Erez Milatin (New York Theatre Ballet) and Sebastian Villarini Velez (New York City Ballet). All finalists receive a cash prize of $500, while the winners will each receive an award of $5,000.